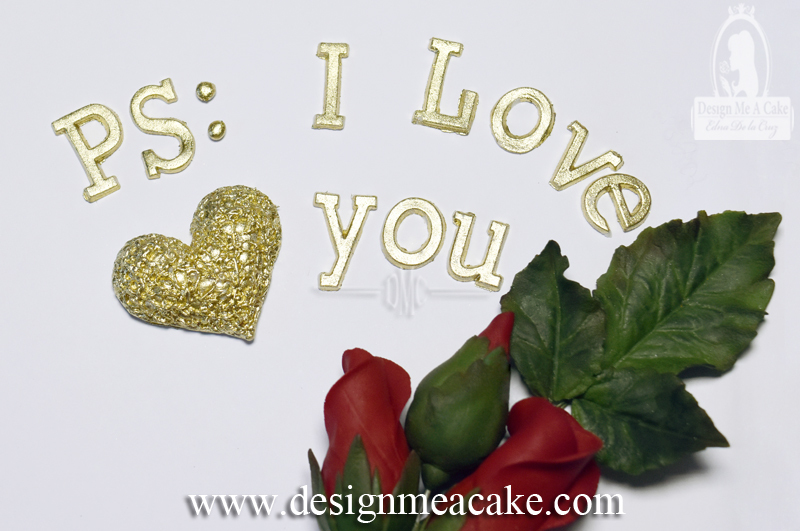 This Blog is all about information on those gum products we hear so much about and use in cake decorating. I personally love Tylose. It’s less expensive, easier to find and great quality. But here is the info so you can choose the one you like the most. All of them are gums but as anything in life they will have some differences in outcome so your job is to find the one you prefer. I just did a tutorial to show you guys how Tylose helps change the texture of fondant and how to fix it to the consistency you need. Click to watch here. Usually it’s often recommended to add 1 to tablespoons of Tylose to 1 pound of fondant. 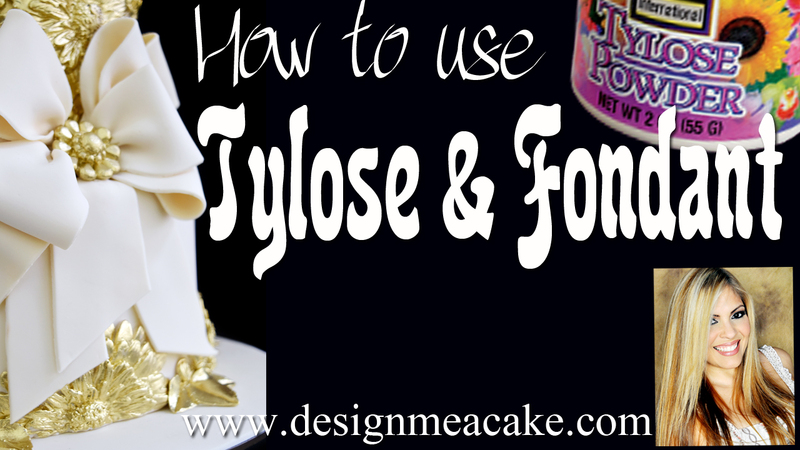 I will say that even though I add Tylose to fondant to create details, the consistency is not the same as if you do a Tylose gumpaste from scratch. It just doesn’t give the same texture or elasticity but some people get used to using it even for flowers. It’s just not my preference and if you are getting started making flowers I would not suggest it either. I think it’s more difficult. Even though you can make flowers from it, elasticity and feel is just not the same. But with that said, it works great for making decorations that need a stronger consistency or even if you need something to dry faster. Tylose works well in areas where there is a lot of humidity. Gum Tragacanth is another gum. 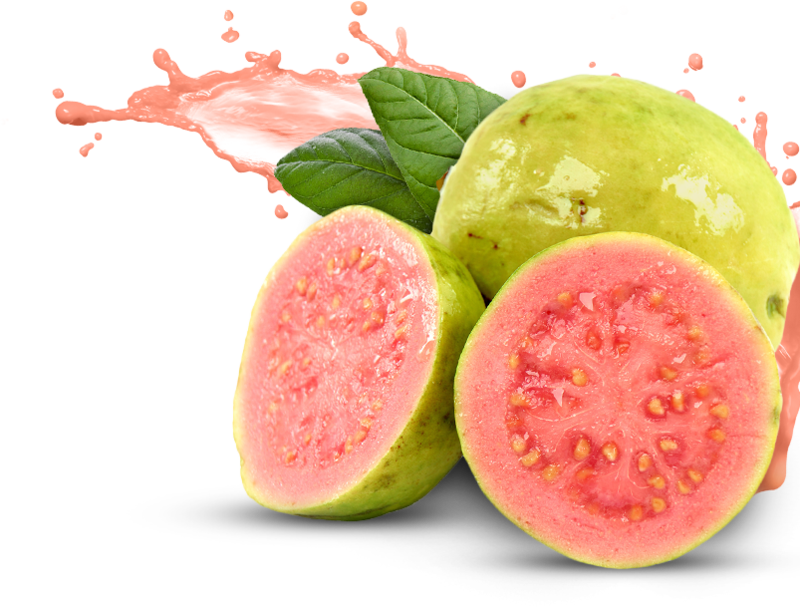 If you are looking for something natural this will be your choice. A bit more difficult to find and can be more expensive. Tragacanth is a natural gum obtained from the dried sap of several species of Middle Eastern legumes of the genus Astragalus. To harden fondant some people will say it takes up to 30 minutes to feel the change in texture. It’s advised to leave it to dry overnight for the best results. It’s recommended around a teaspoon of Gum Tragacanth per 1 pound of Fondant. Something you have to keep in mind is that it will give a yellowish tone to white pieces. This is one of the reasons I prefer using Tylose/CMC. The number for this gum is E413. Gum-Tex is the name for the gumpaste powder sold by Wilton. 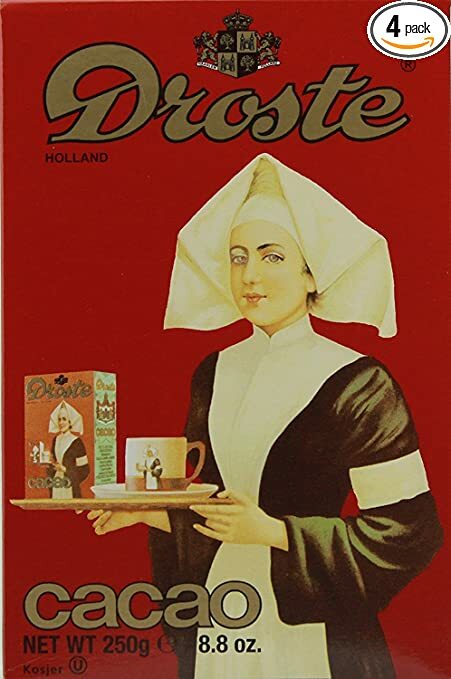 Recently I saw that they added the name Tylose to the bottle. I have been giving the numbers for each gum I posted so you can see that all products are not the same. Wilton used to call their product just Gum-Tex but now they added the Tylose name to it. But Gum Tex is not made with CMC. Gum-tex is made with Karaya Gum. The number for this E416. It’s made from the dried sap from the trunk of the Stercuila trees which are native to India. Yes it’s a gum, yes it works to make gumpaste but here is my opinion. The gumpaste tends to feel grainy and dry. It’s not my favorite one. All of these are gums and most of them have recipes that work the best with each of them or people have created their own recipes to use them. Some of them can be interchangeable but you might feel the difference in the outcome of the recipe. I have a recipe for Tylose gumpaste in my website that works wonderful with Tylose gumpaste. I did made a mistake in the video on the amount of teaspoons ( I wrote tablespoons instead of teaspoons in the video 😦 ), so do make sure to read the tips and recipe in my website before you make it. This recipe was posted by the company that I buy the Tylose from and I was told it was created by a lady call Jill Maythan. It’s my favorite recipe and I used it for more than 21 years and will keep using it. All this gums are food safe and used in many food items in the market. So you can use them in your fondant. Most of them are Kosher but do check the product you use to make sure they do. In the video tutorial I show how adding Tylose changes the texture of the fondant as I work with it. It’s pretty neat to see. 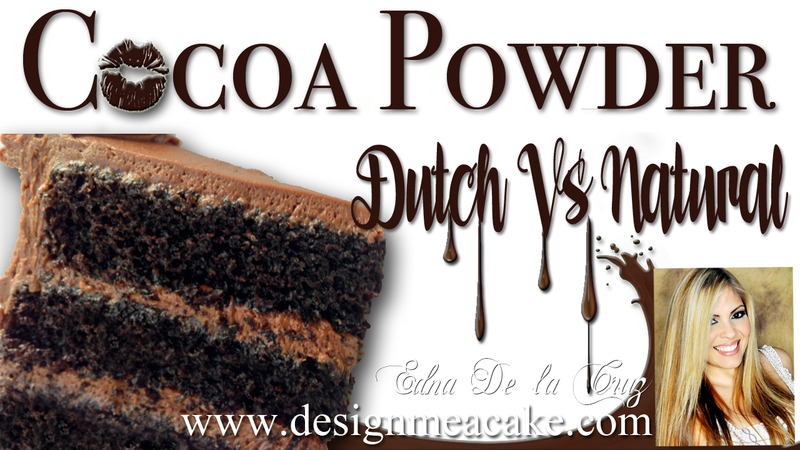 I know I am using a bigger amount of the powder for a small piece but even though you can just wait and let the fondant rest so it hardens, you can see that it would be ok if you add just a bit more and you don’t have to wait if you are in a hurry. It really depends on you. You can save time by using more or you can use less product if you would rather wait. Most of the time I do this it’s for pieces that need to dry fast like bows or maybe things I need to mold. Since I know it will get harder as I work with it, I just work fast and when I feel I can barely knead it, I add more fondant to it to soften it. I will suggest to play with it and find the consistency you like for whatever you are working for. Also keep in mind that it might react differently depending on the fondant you use. 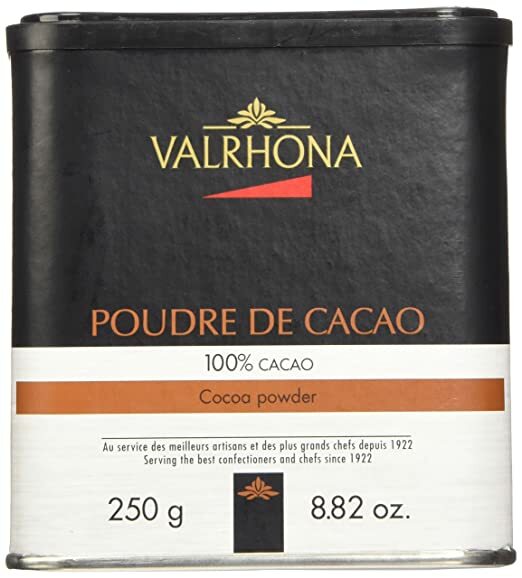 If you are using for example Fondarific, which is chocolate based fondant, it will take a lot more. 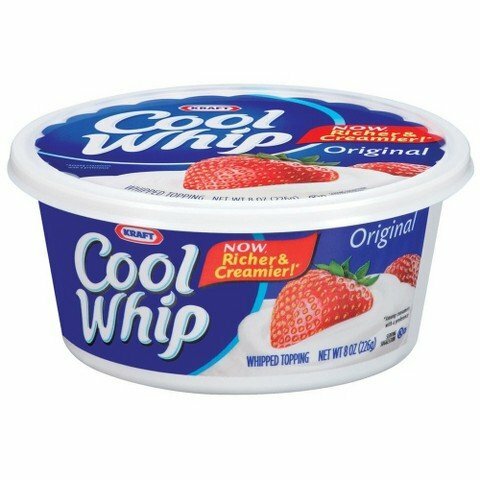 If you are using Satin Ice, it will take less since it has no chocolate in it. So if you are playing with a new fondant that you never used before, do a test and see how it reacts. If you add too much to certain fondant, it can make it dry, reason why I always suggest to do smaller amounts. If you need to make a fondant that requires a lot of color, you can always add a bit of Tylose to it to avoid it getting softer. 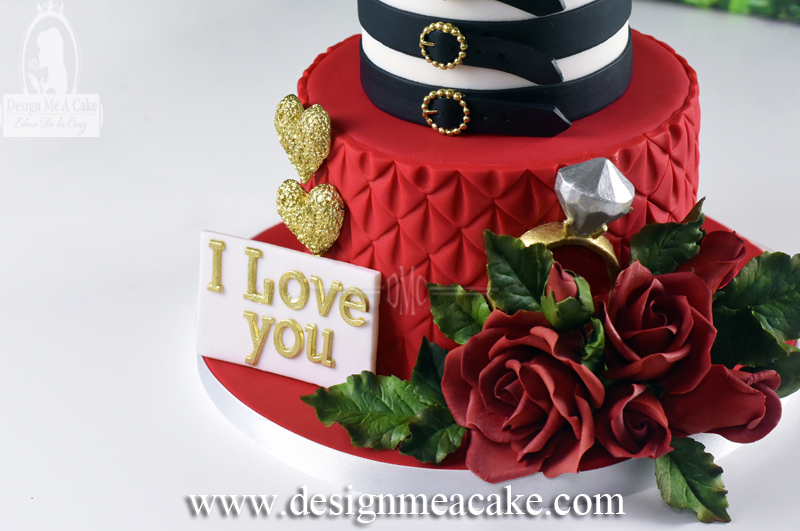 If you feel more comfortable, do a test first and see how your fondant reacts. Sometimes colors might change the consistency of certain brands of fondant. If you find yourself with a fondant that is too dry and cracks too much, add just a bit of glycerin. 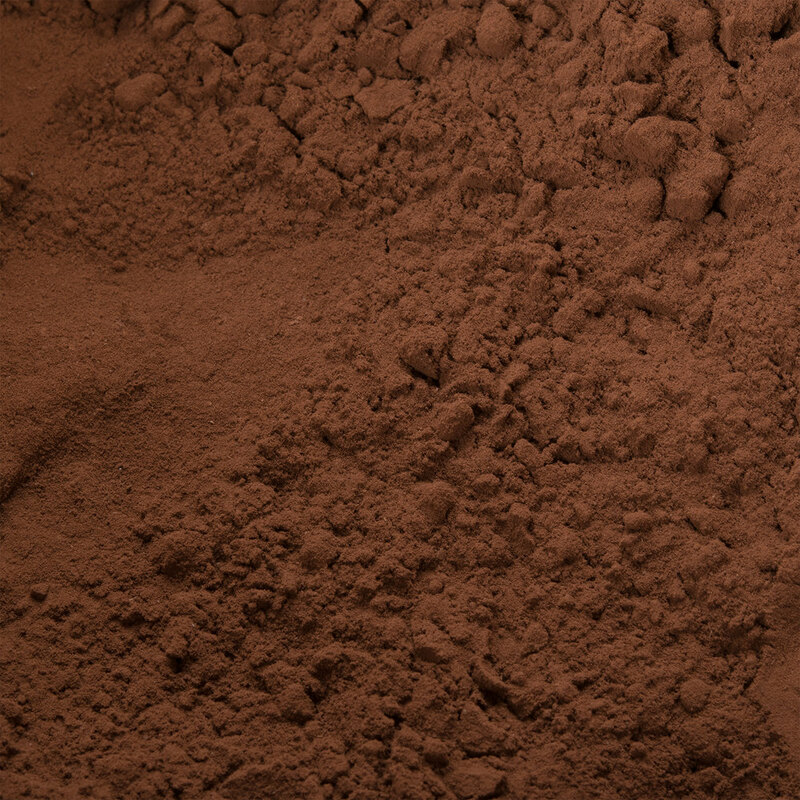 If the glycerin doesn’t help, try modeling chocolate. Add small amounts because if you add too much your fondant can get too soft and some people like softer fondant but other people don’t. To learn what’s best for you, you need to test what you like and all I can do is offer suggestion on things I use that work for me. Once you have added Tylose or Gum Tragacanth to your fondant, you have to keep un mind that it will dry faster. You can store a regular fondant in a tub for months. But once you add Tylose to it, it can dry in a matter of days and that amount will change depending on how much you added. If you added just a bit it will last longer but when you add a lot, it will be hard as a rock by the next day. You can seal it in plastic wrap but also place it in a Ziplock bag so it lasts longer. You can also add more fondant to it to disperse the Tylose so it lasts longer. I prefer to do small amounts that I will use promptly and avoid having to deal with fondant that is dry hard as a rock. I hope I have not forgotten anything in this Blog. It’s a lot of information but sometimes it’s better to have the knowledge than to deal with questions and problems that we don’t know how to solve. Hopefully you have some answers and this will help you conquer any problems as they arise. If you don’t have Tylose available in your area I always have it available in my webstore. Click here to get Tylose. I will post in the website under the video links to where you can find the other gums. I hope you enjoy the tutorial. Until next time TA TA!!! I love to knit and crochet and I just got beautiful molds that are just perfect to create a cake that looks like you have knitted a sweater for it. With fall coming, tons of ideas roll in my head on how I can use these molds! I love molds and I understand that some people don’t like to spend the money on molds because they might be able to do a design without one. For a person that don’t do cakes often and has the time to spend tons of hours on a cake, saving the money seems fair but for those who have many cakes to do in a day, the right mold can make you move faster, so you don’t have to spend so much time making just one cake. A cake that looks like it has been knitted is one of those designs that can take a lot of time and effort if you do them without a mold. 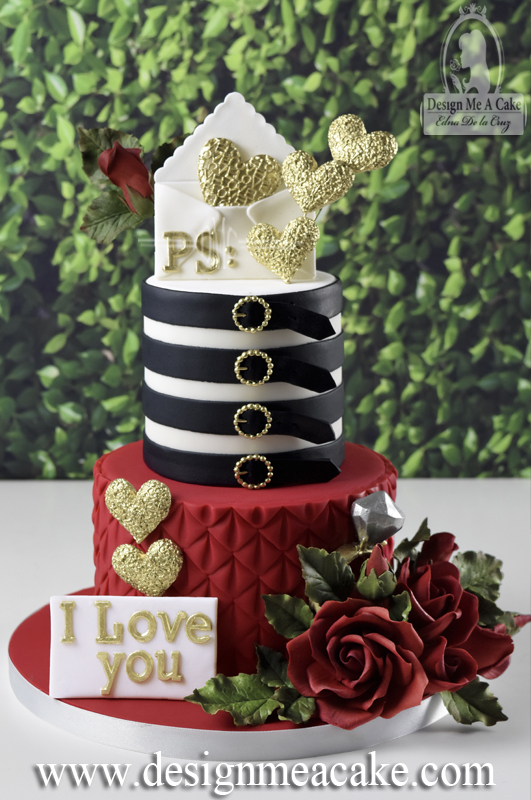 You would have to use an extruder and take 2 strands, twisting them together and then placing it on the cake, one line at a time, so you can cover a whole cake. It will look beautiful, but the hours spent doing that is not something I look forward too. 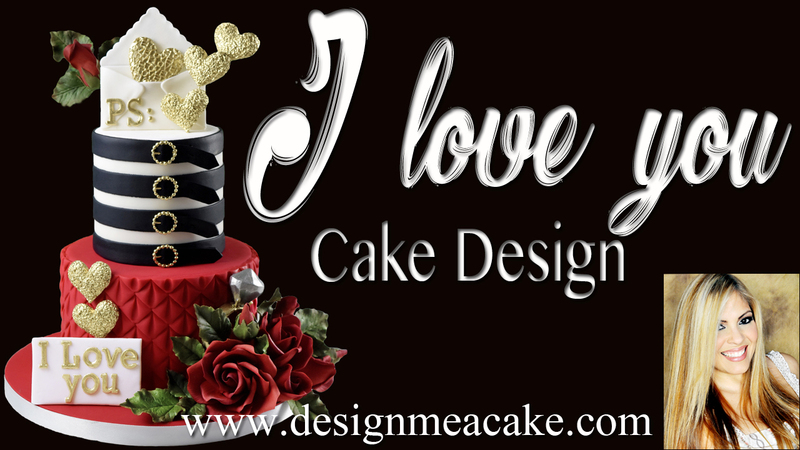 I love making cakes, but I love to enjoy my life too. Another way to do a knitted look it is by creating your own mold. It’s a fun thing to play with and create your own molds. But let’s face it, getting the materials for this can get expensive and you need to keep in mind that you need to treat the thread so it can be molded properly (Basically you have to buy a product to spray on the knit so it don’t stick to the mold). It can be time-consuming and not necessarily cheaper option, but if you like to play with making your own molds it can be a fun craft. I like to use many techniques in my cakes. I will never say no to something that will save me time just because someone in the world might think is better to do things this way or that way. If I can make it fast with a mold I will. 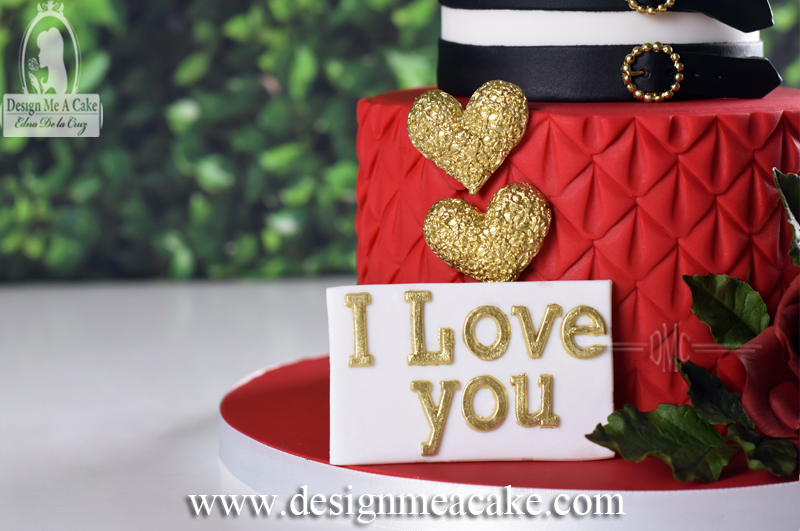 I also have learned to use the same mold for different purposes to create versatility on the cake by cutting the molds or simply manipulate the pattern to create another design with the same mold. I see them as an investment that will save me time so I don’t have to spend days making a cake that won’t pay me for all that time I spent making it. I say this all the time and I will say it again: “Time is Money” and my free time means I can relax and enjoy life. Something I value very much. Sometimes I get molds because I use them over and over in my designs. Sometimes I get them because the mold has a unique pattern and sometimes I get them just because they are gorgeous. Whatever the reason I get them for my pleasure and my custo mers cakes. You can say it’s one of those addictive habits that I won’t give up easily…lol. Just like my stash of fabrics in my sewing room. I love that it’s there and I can use it at any time I want especially for those last minute outfits you want to create. For this video I used the Braided Knit Border and the Classic Knit. I think all of them can be used by themselves and make beautiful cakes, but I really wanted to combine them for this cake tutorial. I also added a brooch detail using a mold call Devonaire Brooch and Medium Leather buttons just to finish the look. I painted them in Silver highlighter to brighten the whole cake and the Gumpaste Flowers just soften the whole look. These I teach in my DVD’s. Marvelous Molds is a great company and constantly creates new and innovated molds that I have yet to encounter to be poorly made. I have used their products since they started making their fabulous molds and they haven’t failed me yet. So my review for this knitted mold in particular is 5 STARS!!! I have worked with many molds throughout the years and a mold with a good design and impression quality of the silicone is very important. I have tested some of the products that are coming from China that are being copied from good companies, but the silicone impressions don’t have the same quality, complete disappointment. It can be a hit or miss with them so I stay with the companies I trust to avoid losing out on money, and save myself from the torture. I have to do a tutorial-review on those products coming from there. I love the finish look of this cake and I’m so excited to use these molds! Not only for my fall and christmas cakes, but for baby cakes also. Feel free to leave me comments below for products that you want me to review. If it’s accessible to me I can try to add it to my list. Click here to watch the tutorial or click on the photo below. Until next time, Ta Ta!!! *The small earnings from advertisements in this Blog are used towards making more tutorials. Reviews are 100% honest and I stand by them. This is my favorite White Cake Recipe. This cake is moist and has a great crumb. 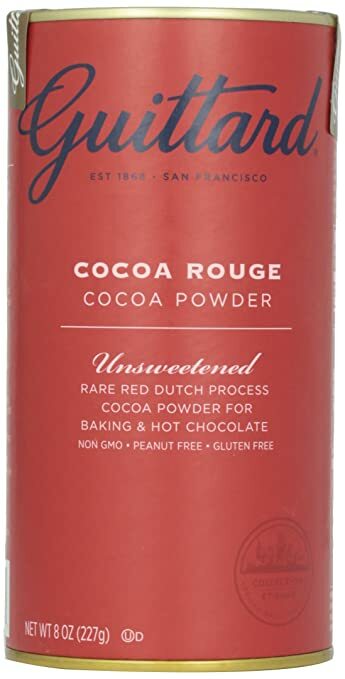 It pairs great with anything but I love it mostly with fruit fillings. My favorite one would be Raspberry Jam which I do from scratch and I will share the recipe soon. Here is the link to the recipe and the tutorial. Click here for, Moist White Cake Recipe. I made a step by step tutorial on this cake with very detailed information on how I make it. This cake will work great for stacking but I don’t suggest using it or sculpting cakes. 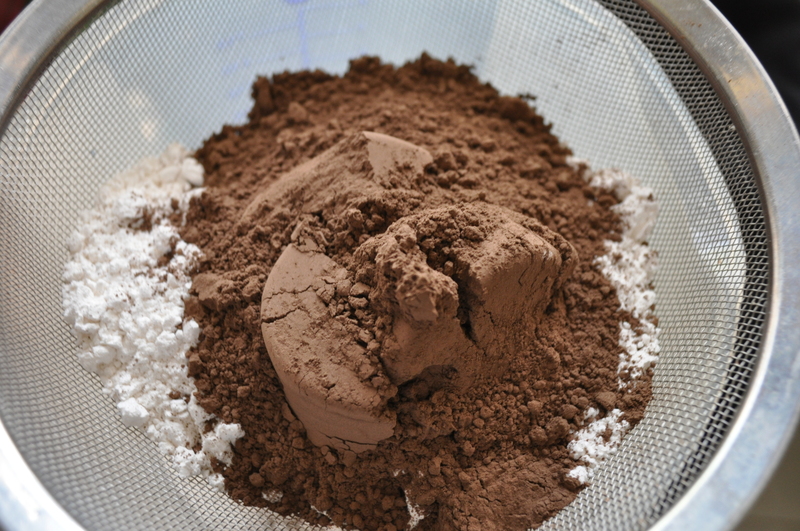 Most white cakes tend to be delicate and crumb more than any other cakes and that is something you don’t want to deal with when you are sculpting a cake. I will also add that this cake does shrink some and I don’t suggest to use it with cupcakes. If you live in high altitude, keep in mind that my recipes are not made in that condition so make sure to do the necessary adjustments so it works for your area. I give a lot of extra tips in this tutorial that I use when I am baking cakes that you guys might find useful. So I do suggest to watch the video and follow the steps for making this cake. Click here to watch video and get recipe. Remember, baking is a science and following instructions are important. I have made this cake many times and have tested different techniques and I posted the one I love the most. If you have your own way of baking and you get a successful cake, feel free to share with us in the comments! If it didn’t work, then make sure to try it my way. Hope you enjoy the recipe! Until next time, ta ta! I love Mason Jars. They are reusable, great for canning, jams and storing food. I found this website that sells caps for mason jars that I totally fell in love w ith. They are called Mason Jar ReCap. My 2 favorite ones are the one with the flip top and the one to pour liquids from, but they have so many other ones to choose from. 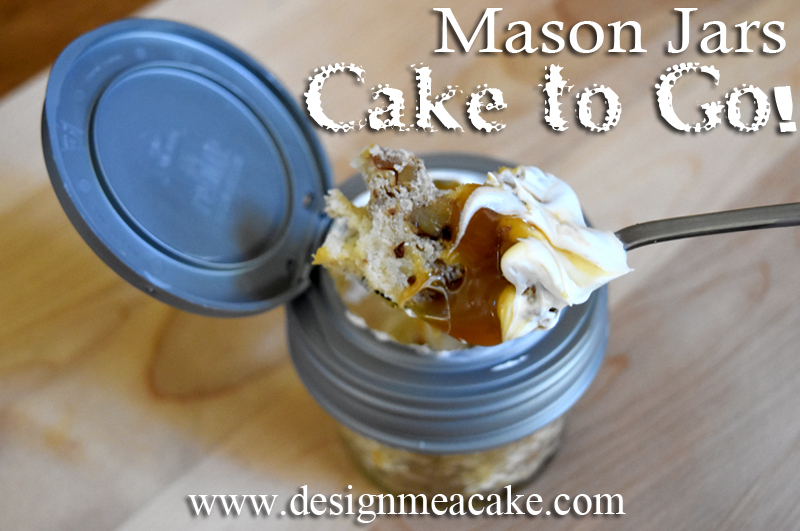 I made a tutorial on how to use Mason Jars for cakes. It’s a fun way to make cakes to take along or share with friends and family. And I will say that there is not one person that doesn’t smile when you share a mason jar filled with delicious cake. Even if you have a cake shop, it’s a great way to sell cakes. They stay moist longer because they are sealed. Win win! For this tutorial I used my Banana Cake Recipe. People are always trying to find ways to pair cakes with fillings and I am sharing one of my favorite ones. I used sugar covered roasted pecans and caramel as part of the filling for this cake. I will be sharing the recipe for the roasted pecans soon. Basically I layered the banana cake, then added a layer of caramel then added the roasted pecans on top and finishing it with another layer of cake and buttercream. 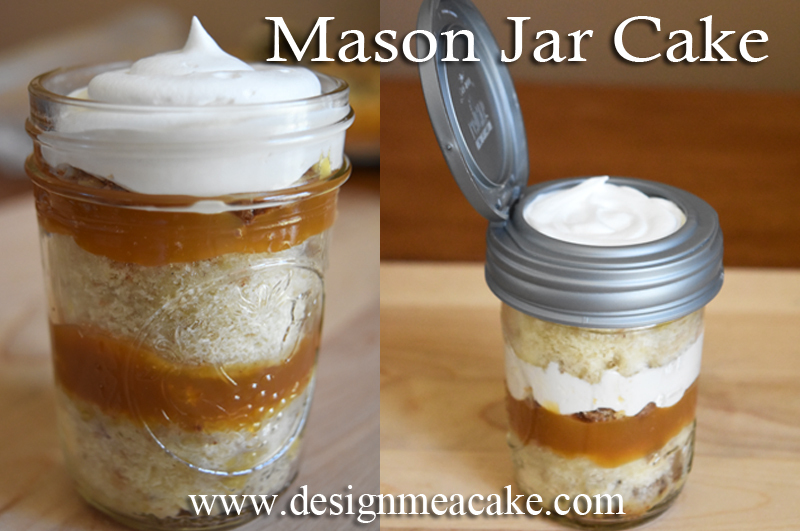 You can use any buttercream you like for mason jars. Even soft icing will do great since the jar holds everything together. For banana cake you can use cream cheese frosting. I have a Crusting Cream Cheese Recipe but I have another recipe that is softer and has more cream cheese in it. 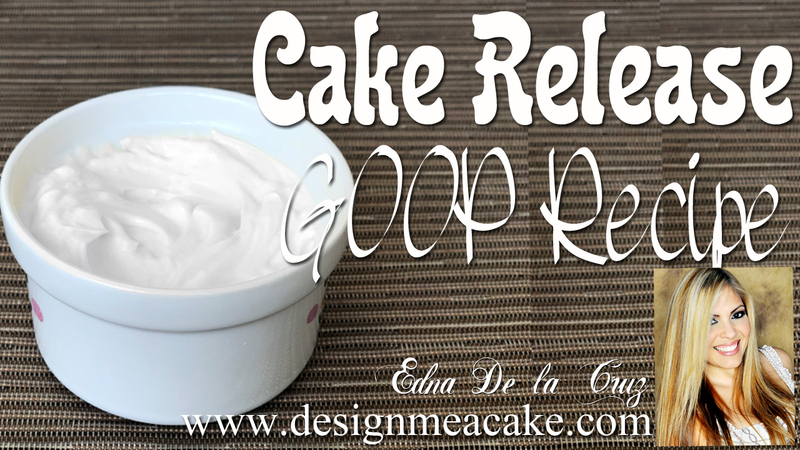 I use it mostly as a filling but it’s great to use in jars as buttercream, (click here for the recipe) . I have made this cake using Suspiro recipe too and it’s delicious. You can also use Wilton whipped buttercream that is sold in a box if you want a fast fix on a lazy day. There are so many options, you can choose what you enjoy the most! I have a great recipe for Salted Caramel. But if you feel lazy, you can use caramel from the store. Just keep in mind that the caramel that is sold in supermarkets tends to be too soft for cake fillings. 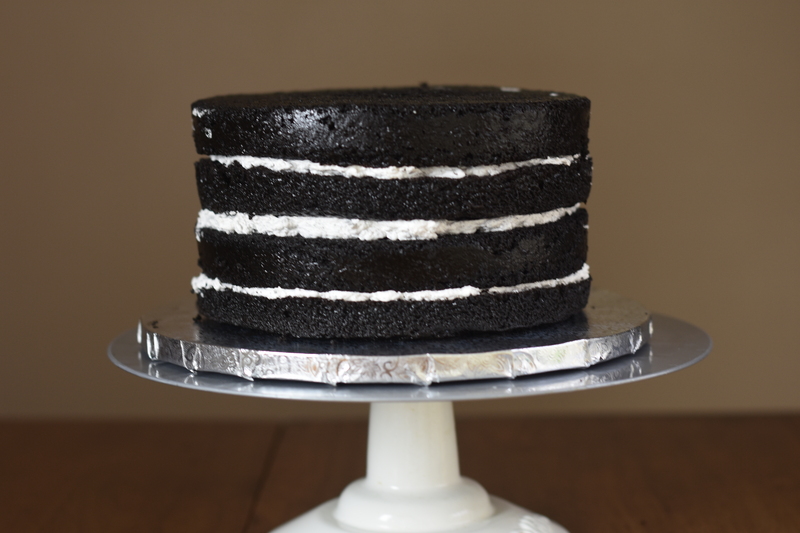 It works great for jars because the jar holds the cake in place but in a regular cake, it might be too soft and make the layers slippe ry. Hope you enjoy this Blog and tutorial. Until next time..ta ta!